Canberra Electrician - MAINTENANCE Sparks Fly Electrical is Canberra's best electrical service. At Sparks Fly Electrical we know that nothing is more important to Canberra families than safety. 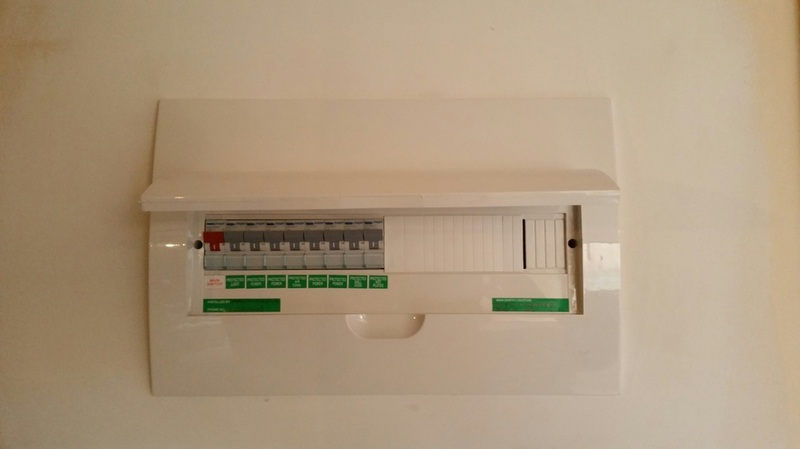 We can come to you and check your switchboard, lights, fittings and so forth to give you peace of mind.Call us on 0422 574 463. A switchboard upgrade. 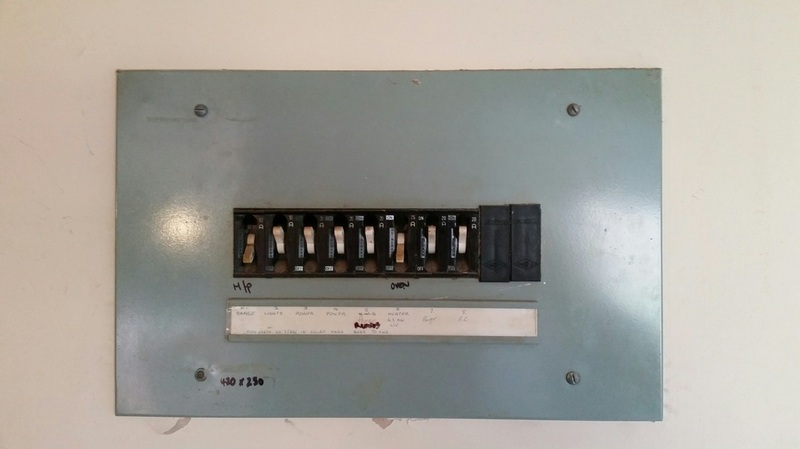 Switchboard upgrades are an important way to maintain electrical safety in the home.